​ AND SIGN-UP ONLINE NOW! 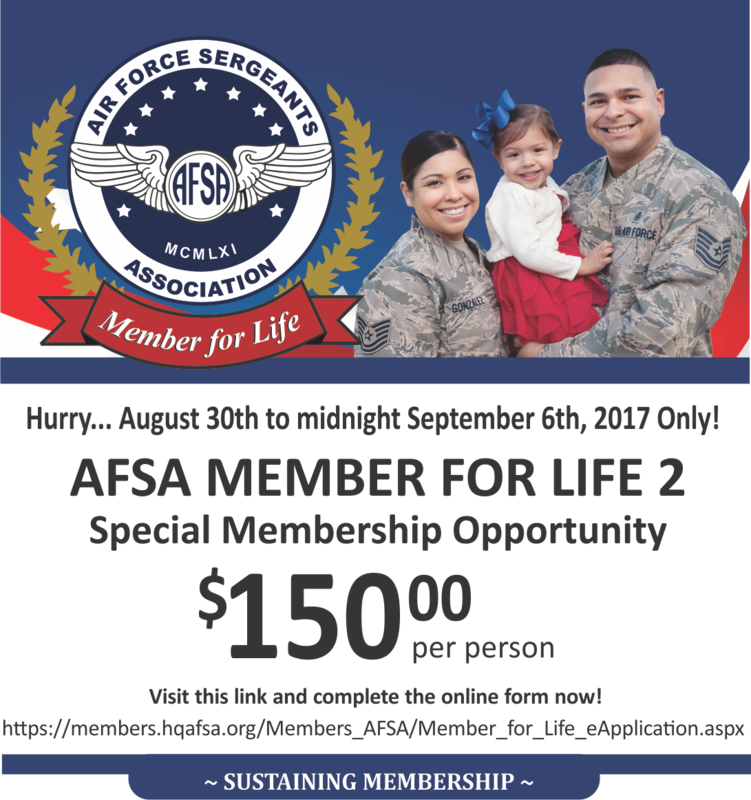 To have photos and information used on this website, in the AFSA Magazine or on social media outlets, please send photos or stories featuring local AFSA chapters to AFSAComm@hqafsa.org. Be sure to include the date taken, the names and titles of the people represented, and a description of the action. Questions? Contact HQ at 301-899-3500.